Do you want to speak like a native English speaker? Do you find some English phrases confusing? If you answered yes to any of the above questions then 501 Idioms is the book for you. 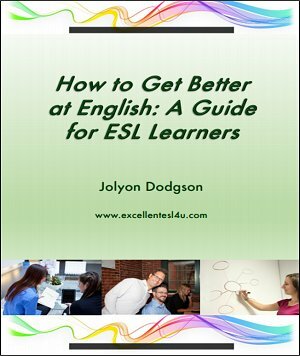 Download your copy of this book from Excellent ESL 4U today and learn to speak better. Idioms are the phrases that native speakers use commonly to make their language more interesting. They are often quite funny or strange phrases that people use to add some interest to their speaking or writing. As with all native speaking, idioms are something that people just pick up and learn while they speak to other people. Idioms are phrases where the words themselves mean something different than their combined meaning in the idiom. So how will Idioms Help Me? You as an ESL learner and speaker need to try to get used to the idioms that are a part of the everyday vocabulary of a native speaker. You could either do that by trying to learn them as you speak to native speakers, but this will be a slow and hit and miss method. You do not know when a native speaker will use an idiom, and when they do you will not have the ability to stop and learn its meaning. So the much better way is to use a book – just like 501 Idioms. 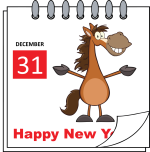 With over 500 idioms, it is sure to have at least one for you to use in just about any situation. There are two ways that you can use the this idioms book to help you get better at using English. The first is to use it as a reference source, where whenever you come across an idiom you go and look up the meaning so you understand it and can then use it yourself. The second is to use the book to try and learn idioms and then use them yourself. This is the much better and valuable way of using the book. If you want to become an advanced English speaker you need to start to use idioms in your own speaking. This means that you need to learn and understand when to use idioms. This is what the 501 Idioms ebook will teach you. Surprisingly, or maybe not, the book contains 501 idioms! But it is not just a list of idioms. There is an explanation of the meaning of each idiom as well as an example sentence that shows how it should be used. All the idioms are listed alphabetically, so it is easy to use when you need to look up a specific idiom. 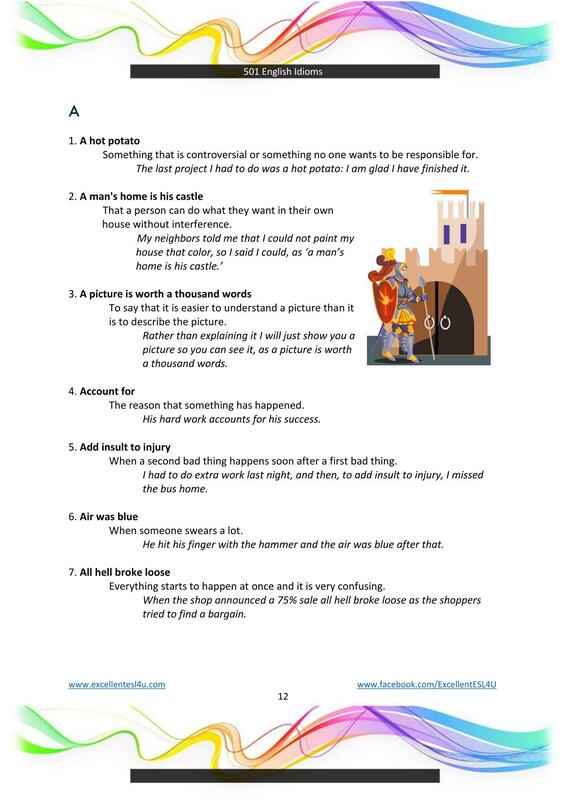 There is also an introduction about what idioms are and how to use them in different forms in different types of sentences. 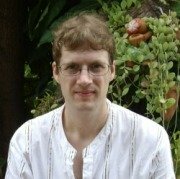 I am from the UK but have worked as an ESL teacher in Thailand for over seven years. I have taught many different types and levels of students. I also work as an academic and scientific proofreader who helps ESL writers get their research work published in scientific journals. I started my Excellent ESL 4U website as a way to help many more students improve their English. From my time both back home when I worked with many ESL students and here in Thailand I have noticed that once a student gets to a good level it can be difficult for them to become very good. They know all the grammar and have a very good vocabulary, but it is the little things, like not using idioms, that set them apart from a native speaker. So I wrote this book to help ESL students become better at using idioms so they can get better at using English and sound more like a native speaker. 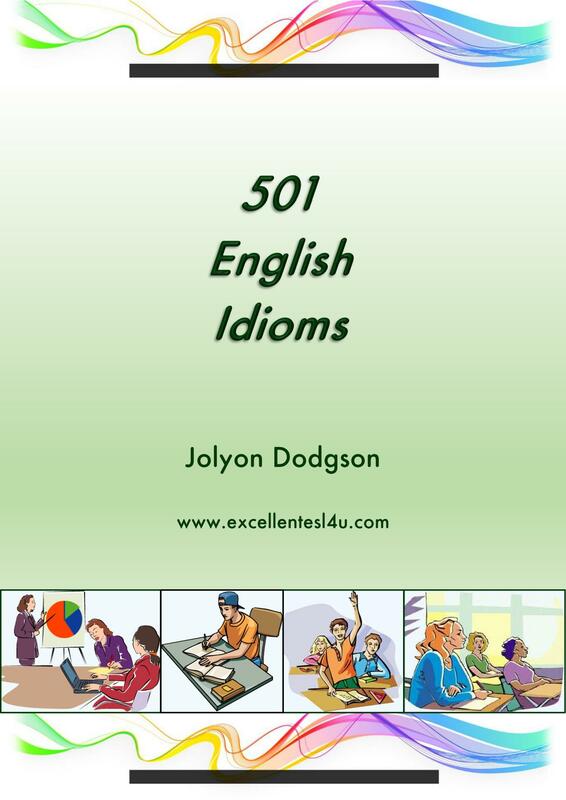 Just click the following buy now button to get your copy of 501 Idioms for only $1.00. As soon as you have paid you will be able to download the ebook to your computer. Once the payment has been successful you will be brought back to a special page on the Excellent ESL 4U website where you can download the ebook. 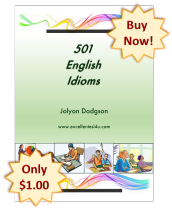 That is only $1.00 for 501 idioms that will help you become a better and more natural English speaker. 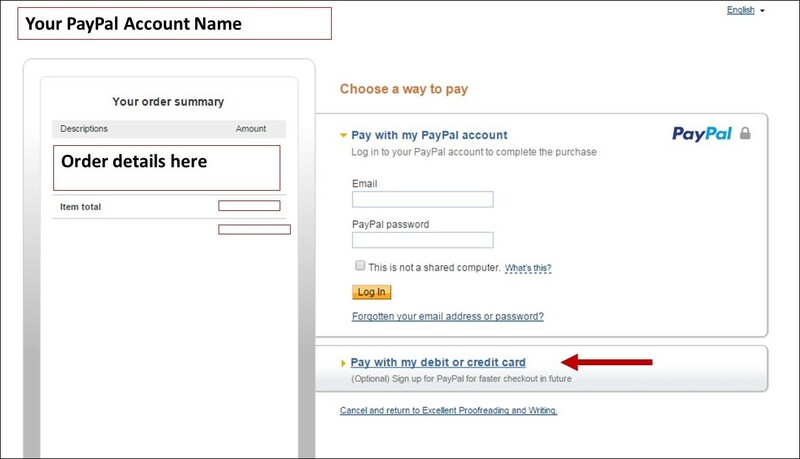 Even if you do not have a PayPal account you can still use the link to pay with a credit card. 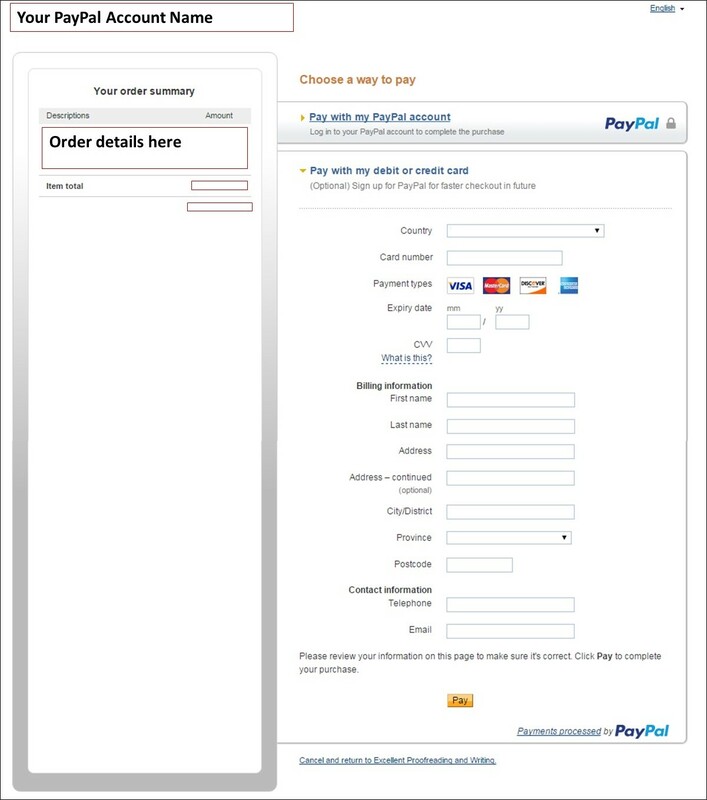 Just click the link and then select the option to 'pay with my debit or credit card.' See the following pictures for an explanation. If you buy the book and are not completely happy with it you can contact me within seven days and I will refund 100% of the money you paid for the book. Just use the contact me form on this site.